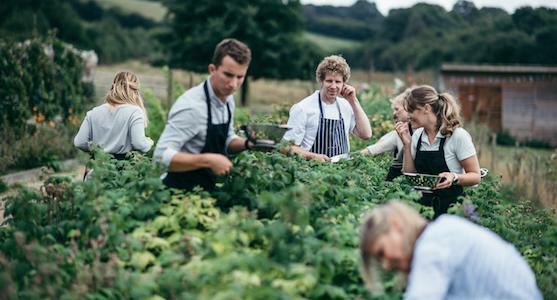 Discover the bounty of nature with a day of cooking and feasting on wild ingredients at the River Cottage Cookery School. We tend to associate wild food with winter, but there is plenty to be had throughout the year and endless delicious ways to enjoy it. Our one-day Wild Food Cookery course will introduce you to the world beyond farmed produce, with expert tuition from the River Cottage chefs and plenty of opportunities to sample your wares. 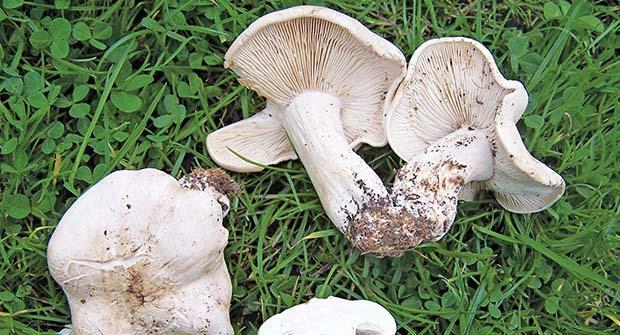 Using wild and foraged ingredients, you'll learn how to prepare meat and how to cook all manner of really wild dishes. 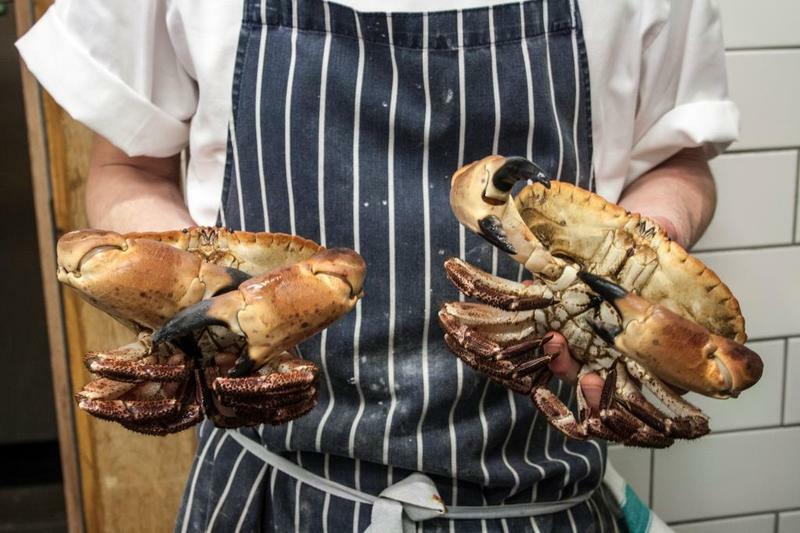 Depending on the season, you’ll get to grips with rabbit, pigeon, venison, rook or squirrel, seaside goodies like limpets, mussels and crabs, and fungi, wild herbs and fruit. With the beautiful Devon countryside as your larder, there’s no better place to truly embrace what nature has to offer. You will meet your hosts, and start the day with tea, coffee and treats fresh from the kitchen while we teach you the basics of wild, seasonal food. First off you’ll learn how to pluck and de-breast a wood pigeon, ready for roasting later on. Next we'll take you on a tour of River Cottage HQ, foraging in the fields and hedgerows for edible treats like watermint or sorrel. Back in the kitchen, you’ll make your first dish of the day by smoking the pigeon breasts and cooking an accompaniment using your foraged ingredients – such as nettle and sorrel spelt risotto. Then it’ll be time to sit down and taste your creation. Next you’ll learn how to skin and butcher a rabbit, turning it into stock for a restorative summer rabbit broth. Broth done, you’ll move onto curing and smoking your saddle of rabbit. Next you’ll be crafting a fresh, seasonal pudding, such as summer berry panna cotta with water mint picked from our own stream. You’ll make a starter – perhaps pan-fried mussels, served with chanterelle mushrooms, bacon and garlic mustard – then tuck in while it’s hot. You’ll finish your summer rabbit broth with salsa verde made from sorrel, garlic mustard and parsley, then sit down and enjoy your handiwork. After all your hard work you’ll have the chance to relax while we serve your handmade pudding. By now you will be probably be bursting with questions, so this will be your opportunity to take away some expert advice for wild cooking at home.